Don Swissxote rides! 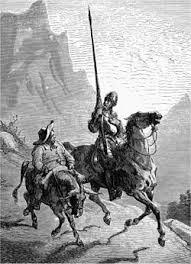 And we see Catalonia is still … horse manured up. Swiss updates us about the garden spots of Afghanistan and Iraq, as well as a few words about Catalonia. Don Swissxote rides again… but also heads to Central Asia!